“Responsible Party” is a Pernod Ricard commitment as a member of the European Commission’s Alcohol and Health Forum, which brings together a variety of stakeholders in an effort to reduce alcohol-related harm. Does this activity have an impact on students’ drinking habits? Is it effective in reducing alcohol consumption? 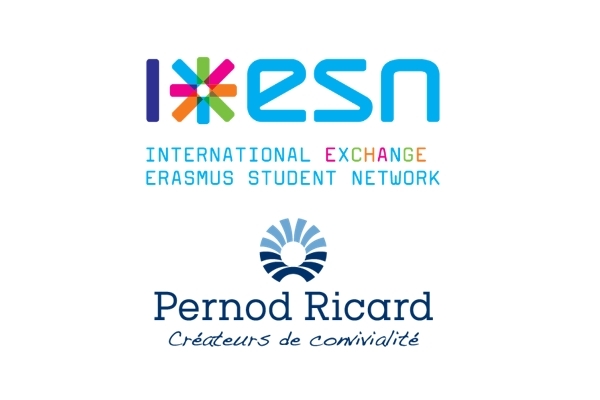 As part of the “Responsible Party” alcohol prevention programme [See background], Pernod Ricard Sweden has joined forces with the Erasmus Students Network (ESN) to implement a unique “Sea Battle” project. Access to water is essential while consuming alcohol and it’s one of the main tools of “Responsible” Party” campaign, João Pinto, the president of the Erasmus Student Network, told EURACTIV.com in an interview. The European Commission is trying to foster dialogue among stakeholders and find the best way to take the EU Alcohol and Health Forum a step forward. 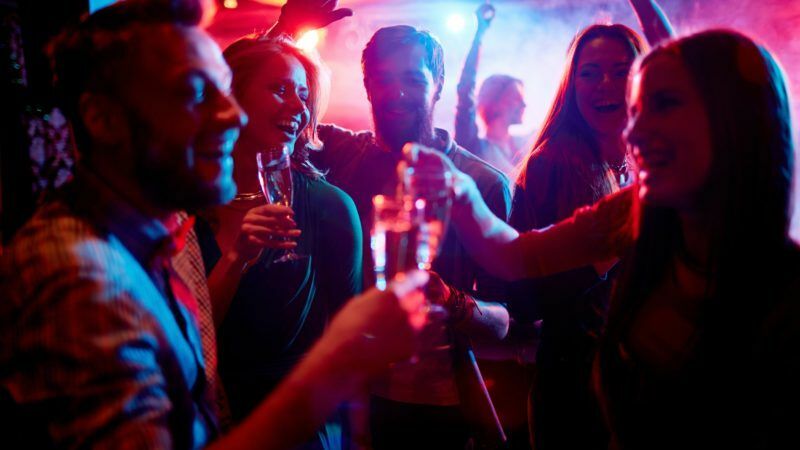 'Responsible Party', an awareness-raising campaign against the excessive use of alcohol, has helped students consume less alcohol and improve their habits by drinking water too, a study has found.